Today is a day for family and friends, and we here at PuzzleNation are so so grateful for each and every member of the PuzzleNation community. In fact, we’re closing in on 1250 Likes on Facebook, which means another member of the PuzzleNation audience will be receiving a free app download! 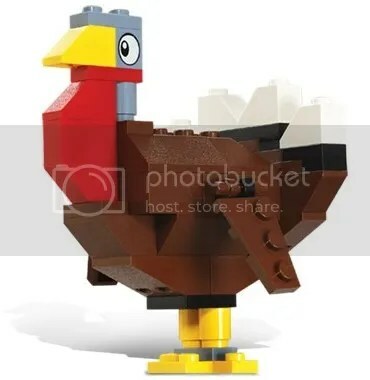 And so, in the spirit of giving thanks, I’ve cooked up a little brain-teaser for you on this delightful Turkey Day. 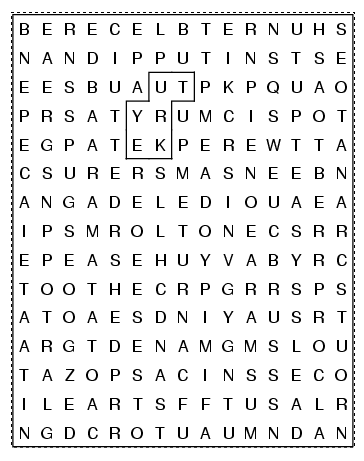 Below, you’ll find two sets of blanks, bookended by letters. 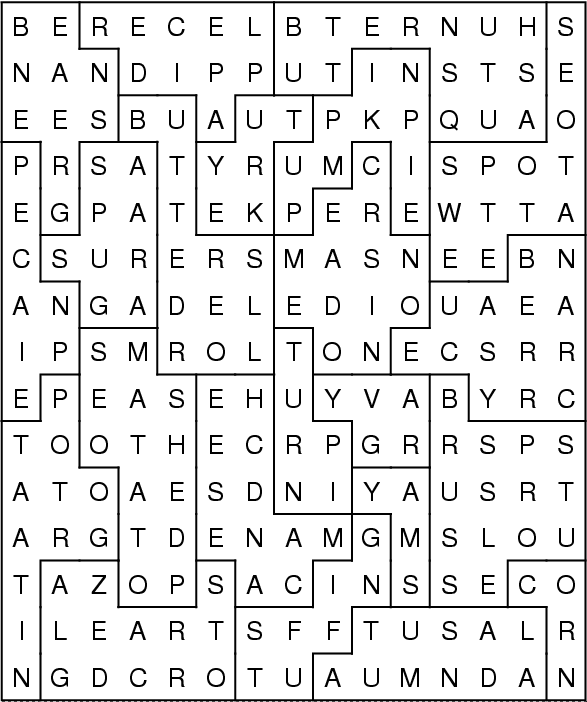 Can you come up with seven- or eight-letter words to fill all of these blanks? For instance, can you come up with a seven- or eight-letter word that starts with P and ends with N? Pavilion or playpen would fit the bill. See if you can fill all of the blanks, and submit your answers here, on Twitter, on Tumblr, or on Facebook! One intrepid solver will receive the Thanksgiving Wishbone and win a prize of their choice! Have a marvelous holiday, PuzzleNationers! Be well and enjoy the day!